Enterprise Minister Fergus Ewing announced funding for community renewable energy projects. 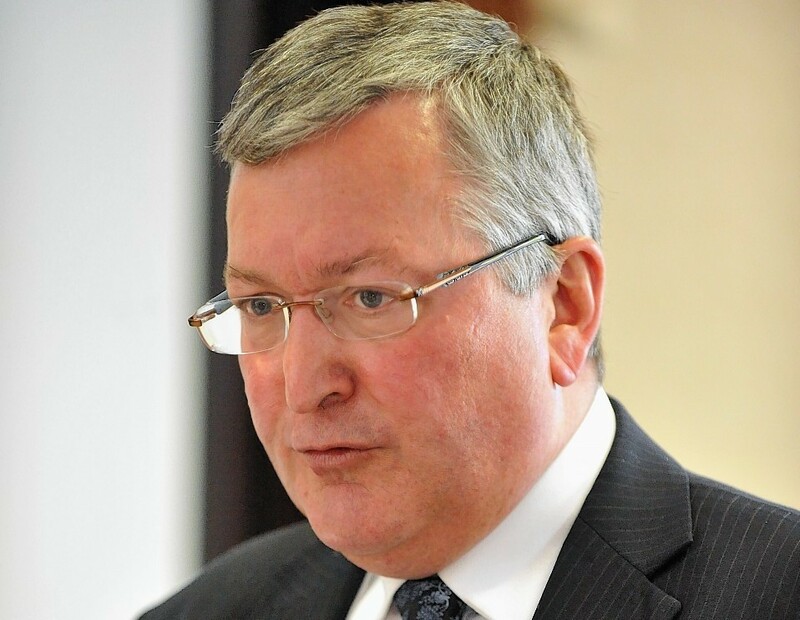 Energy Minister Fergus Ewing said he was “keen to explore” ways to end a 2p-per-unit surcharge that costs consumers in the area hundreds of pounds extra a year. The SNP MSP also revealed he had held talks with energy regulator Ofgem and the UK Government about the issue. The intervention comes after the Press and Journal launched a campaign last month for a fair deal on energy bills. The current system means people in northern Scotland pay the most out of 14 areas across the UK, but power giant SSE and a growing number of politicians have called for it to be scrapped and replaced with a flat, national rate. Kevin Stewart, Aberdeen Central SNP MSP, tabled questions in Holyrood about the surcharge. Mr Ewing, MSP for Inverness and Nairn, has now responded, saying Westminster and Ofgem have a duty to protect consumers and that they had “not discharged that duty well”. On the introduction of a national rate, he added: “The Scottish Government has long argued for greater fairness in the way network charges are applied. A national rate would cut bills in the north of Scotland, but could trigger a rise in the southern part of the country. Ofgem and the UK Government’s Department of Energy and Climate Change (Decc) have pledged to investigate whether the system should be changed. After receiving the response from Mr Ewing, Mr Stewart said: “Decc need to get their finger out and put a stop to these practices that cost electricity consumers in the north of Scotland so much more than those elsewhere.